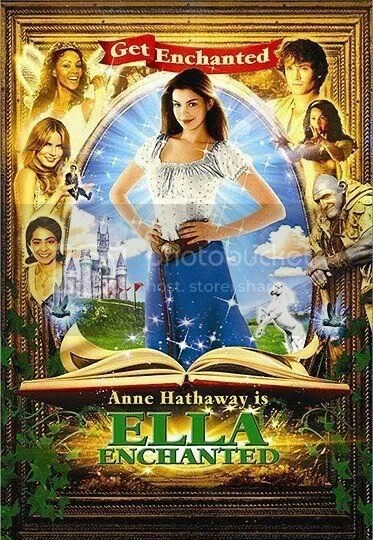 This is one of those movies where I was interested because the plot sounded interesting, but I was also looking forward to seeing a specific actress (in this case, Anne Hathaway). I’m a fan of Anne, so I wanted to see this. Emma and Dexter meet on the night of their university graduation–July 15th. We get to see them on the anniversary of this date every year. Emma is a sweet, smart, nerdy woman who doesn’t quite know what to do with her life. Dexter is ambitious and laid back, preferring to party through life than actually see where he’s going. Over the years, the two go through nearly everything together. I saw that it didn’t get all that great of reviews before I watched it. I suppose I can see why, but I can’t agree with them. I loved it. I really loved the concept of the story and how it was told. 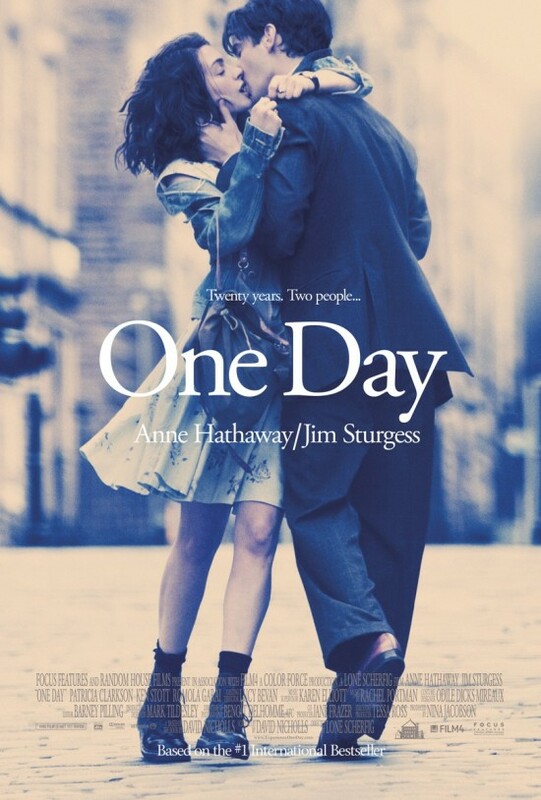 It just the story of two people who manage to stay in each others’ lives for 20 years. Sometimes, we don’t even see them together on the appointed day. It’s just a story of life. There was so much character development in the story and I just ate that up. I mean, no one stays the same year after year like that. It was so interesting to watch Emma grow and Dexter…well, be Dexter. They were two different people who found something special about the other person. I think why some people don’t like it is that it can be kind of choppy. You have to cover 20 years in a little over 2 hours. Some “years” didn’t last more than a few minutes. And Anne’s accent comes off a little silly at times. But that’s just my opinion. Who am I to judge the authenticity of a British accent? I’m American. I haven’t read the book yet, either, so I don’t know how they compare. But I really want to read it now. Oh, P.S., in case you didn’t already know, Jim Sturgess is really hot.